Well you might not be, but your staff probably will at some point. Do their contracts state their holiday is inclusive of bank holidays, or in addition to? 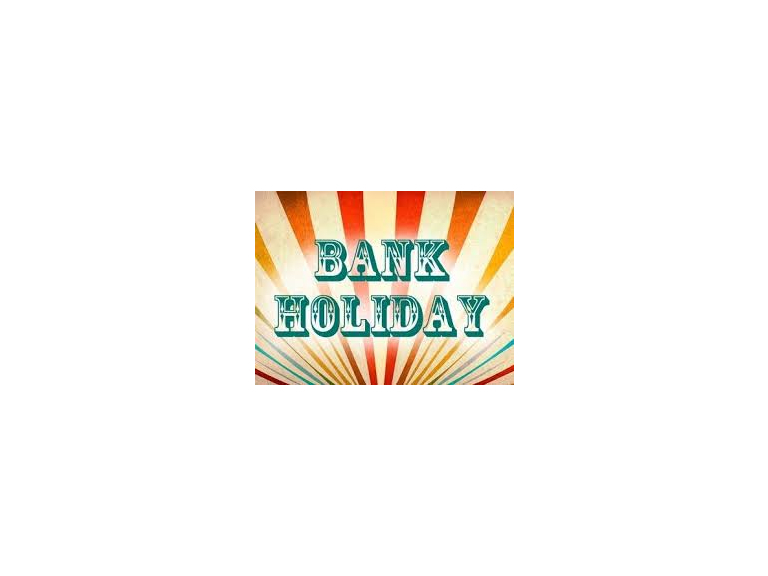 We ask because in the year to 31 March 2016 (or 5 April 2016) there are 10 bank holidays, rather than the usual 8, with just 6 in the following year. If your staff has a set number of days 'in addition to' bank holidays, you may find that this year you will be giving them two days more than planned, but two days less next year. If their holiday entitlement is 'inclusive of' bank holidays, you may want to be sure they don't take too many elective days this year in addition to the statutory bank holidays.